Services We Offer - Apoxy Media Pvt. Ltd.
With Our pool of Publishers we help our advertisers to increase presence in mobile Medium. We deliver Installs, Registrations & Traffic for android and IOS applications. We have quality world wide traffic to achieve quality traffic to increase brand ROI for CPA based campaigns. 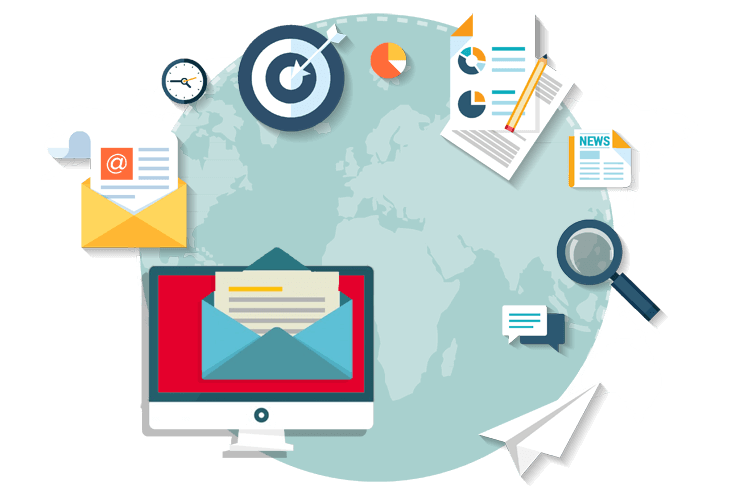 With best selective Publishers SMS inventory we deliver campaigns on Modules like Sent, delivered and Lead basis. Our dedicated team, increase brands social Media presence with Unique and creative ways to increase Branding Capabilities.